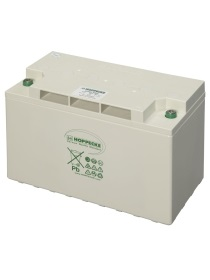 Home energy storage systems from HOPPECKE are the perfect way for home owners to ensure secure and reliable power supply at all times. HOPPECKE's sun portfolio allows you to create your own private power supply, making worries about energy prices and power cuts a thing of the past. In many parts of the world, energy infrastructure is either lacking or very unreliable. In Africa in particular, energy from the sun can be used for independent power supply. 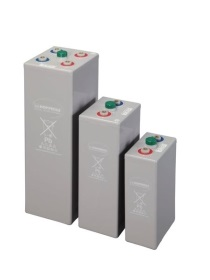 HOPPECKE batteries are used here too for storing renewable energy. For more information, please visit the Hoppecke website here or refer to the documents tab on the specific product page on the SegenSolar portal.